Following the oversubscribed Dar es Salaam Stock Exchange (DSE) Initial Public Offering (IPO), the bourse will exercise the green shoe option to take up an additional TZS2.6b. The green shoe option allows underwriters to sell investors more shares than initially planned by the issuer to meet higher demand for the security. The DSE IPO was conducted from May 16th 2016 to June 3rd 2016 and aimed to raise TZS7.5b from the offer of 15m shares at a price of TZS500 per share. However, the DSE IPO raised TZS35.8b. This is equivalent to 377% in excess of the targeted capital or 4.77 times the anticipated amount. By exercising the DSE green option of 35%, the total capital raised from the DSE IPO will therefore be TZS10.1b. The excess funds raised beyond the request for green shoe option would be refunded to investors by July 7th 2016, DSE indicated. 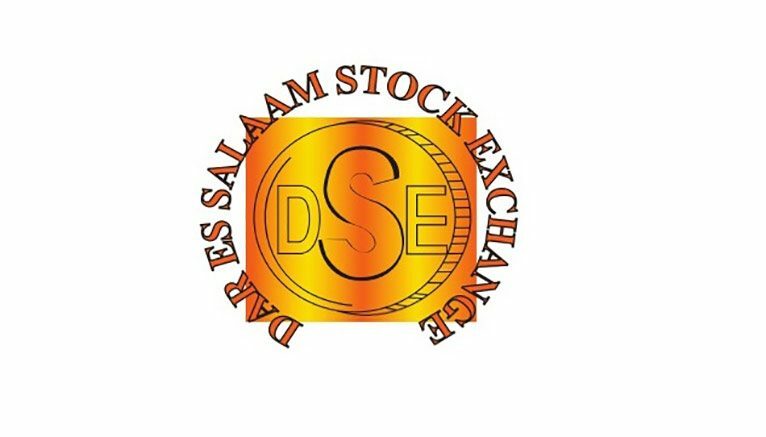 Following the completion of the refund process the DSE intends to self-list its shares on the Dar es Salaam secondary market in the Main Investment Market Segment (MIMS) on 12th July 2016.